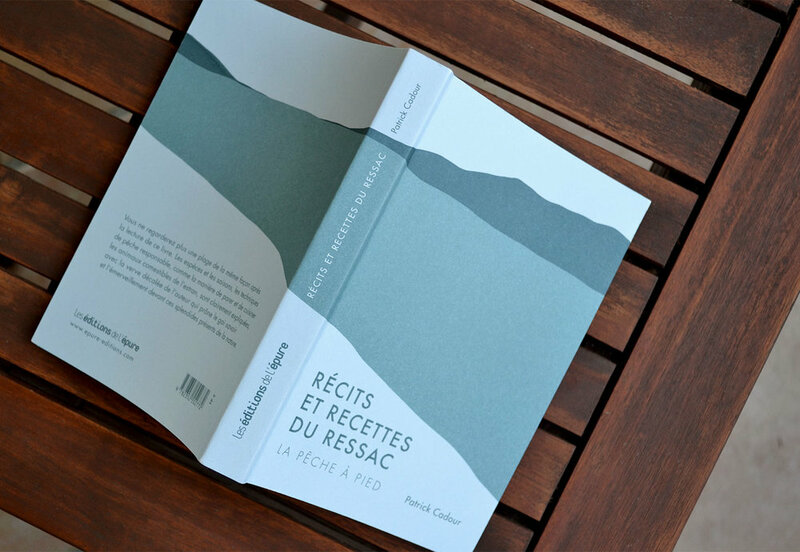 Lead graphic designer & Illustrator for the recipe book Récits et recettes du Ressac, published by Les Éditions de l’Épure (Paris, France). 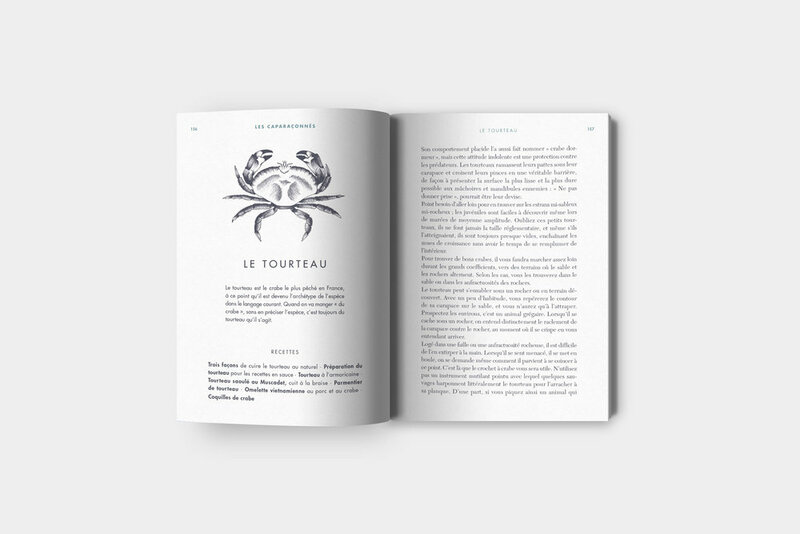 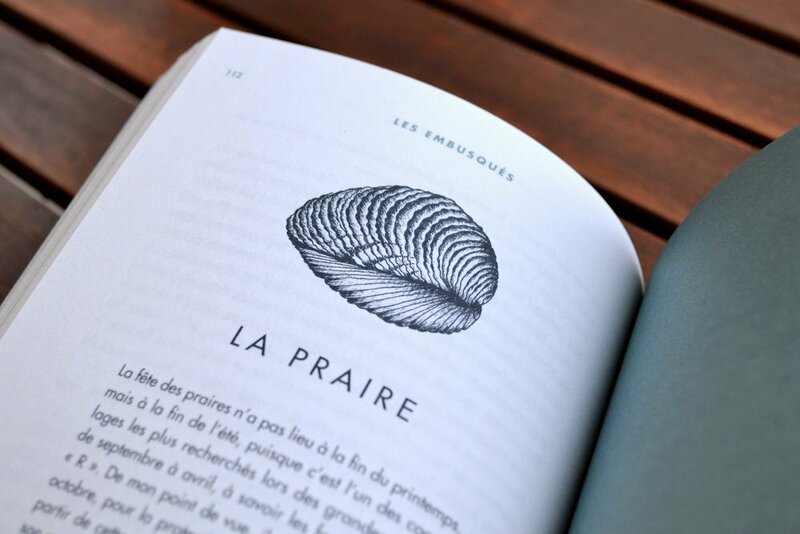 The book explains how to gather seafood by hand and how to cook them. 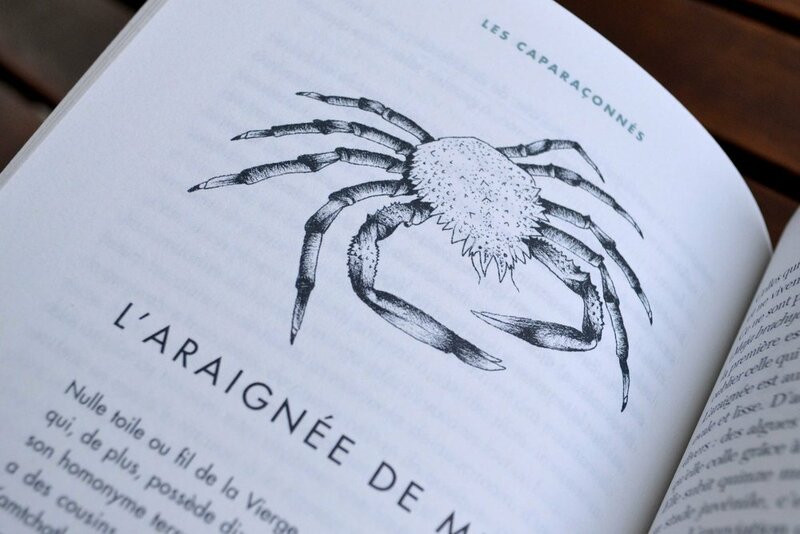 Dimensions: 130*190 mm, 248 pages.